Argentijnse Tango les in Amsterdam. Overzicht van tangoleraren in Amsterdam. Boek nu een privéles Argentijnse Tango in Amsterdam. Valentines day is the day of love! What better than surprise your loved one with a private tango lesson! The Argentine Tango is a dance of passion and connection. An improvised dance in which the man and woman enjoy the music together by a connected movement. 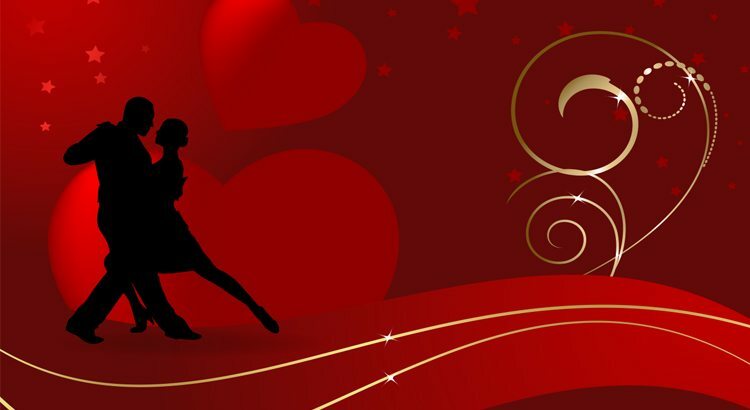 During the month Februari we offer a special Valentine Tango lesson for couples. Price for this special package is 65 euro*. *This offer is only valid in the month of Februari. Lessons can be given in English, Dutch and Spanish. 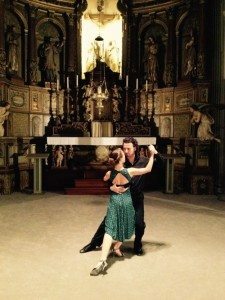 If you are interested about the Valentine Tango Lesson. Please contact us and we get back to you as soon as possible.